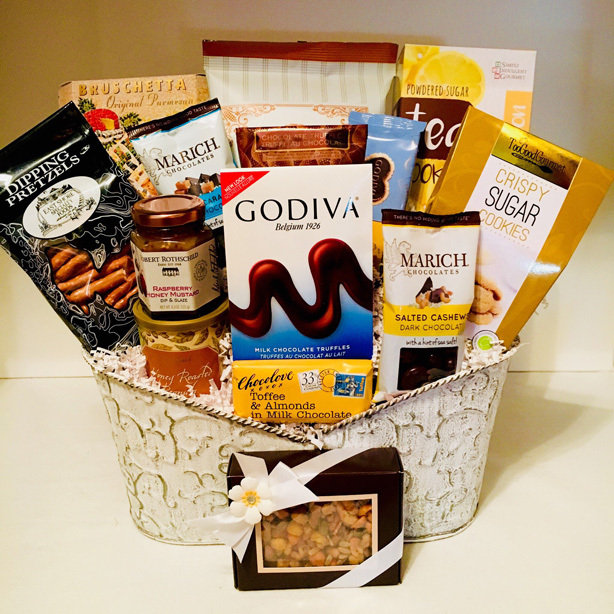 A gift of sweet and savory gourmet treats perfect for any occasion! 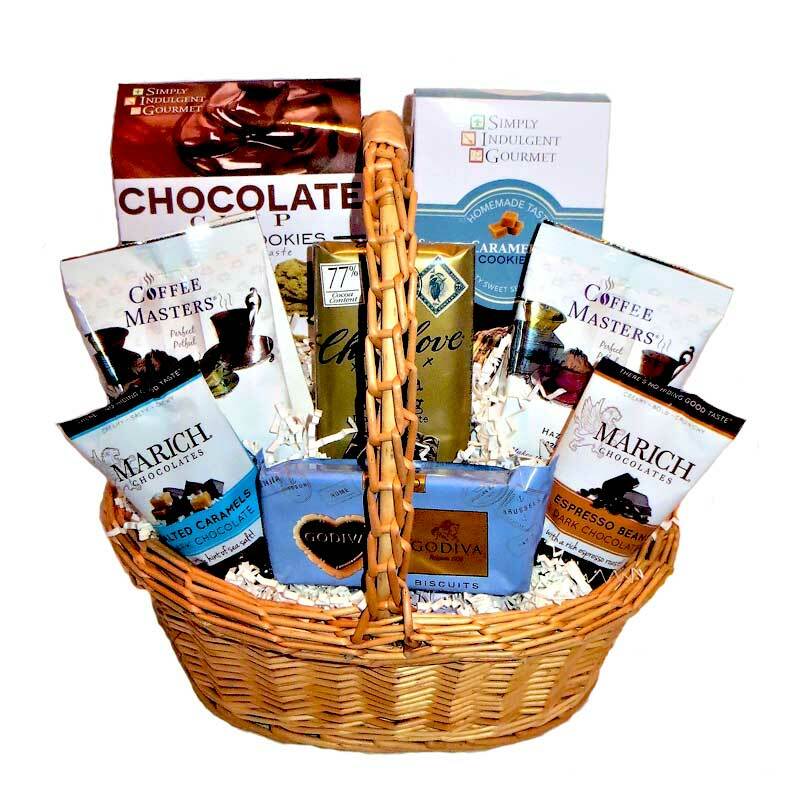 The gift of Blue Skies and Sunny Days, will delight clients and family with decadent favorites impossible to resist! Note: Spiced Vanilla Chia Tea, Highland Select Tea, or Hot Chocolate can be substituted for Coffee.